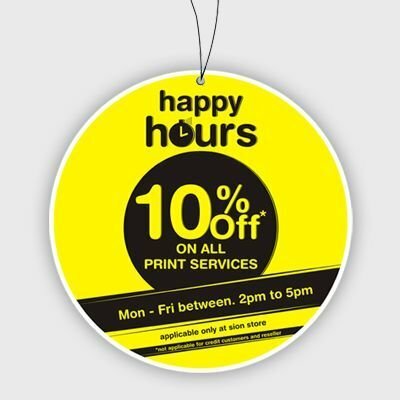 Sway potential customers into buying your products with vibrant and artistic hanging danglers. 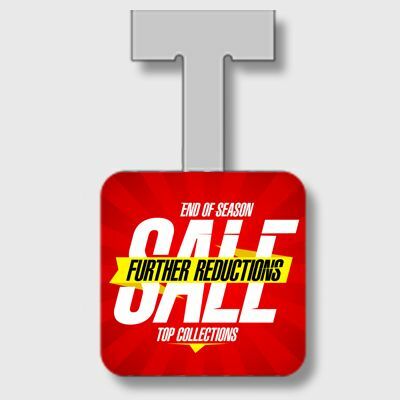 Promote your products at the point-of-purchase with flamboyant and creative wobblers. 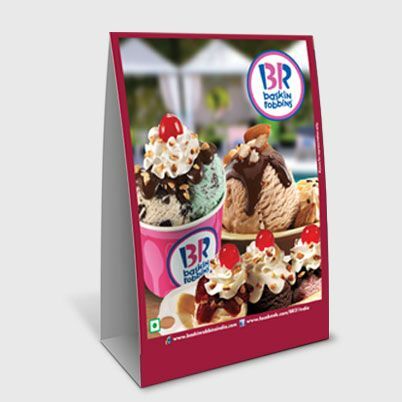 Small and creative Tent cards Place it anywhere to promote your products. 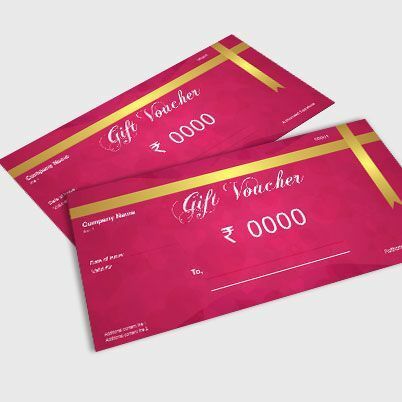 Customized gift vouchers to lure new customers and reward old ones.